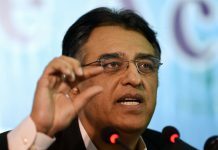 ISLAMABAD: The Prime Minister Imran Khan was informed by Finance Asad Umar on Monday that an International Monetary Fund (IMF) bailout isn’t in the interest of the country as it will weigh heavily on the poor segment of the population and put further pressure on the economy. The finance minister shared his views in a meeting of the Economic Advisory Council (ECC) of the cabinet presided by the Prime Minister on Monday, highly-placed sources shared, reports Express Tribune. During the meeting, members of the EAC and a cabinet member who had previously worked with global financial institutions advocated the government to reach a deal with the IMF. However, Umar’s opinion held sway and it got support from adviser to finance ministry Dr Najeeb Khan and economist Dr Ashfaque Hasan Khan. 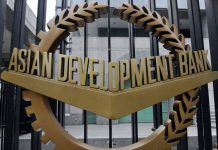 According to sources, Umar apprised the PM that the best way to approach the IMF was on Pakistan’s terms since the deal offered by the Washington-based lender wasn’t in its favour. 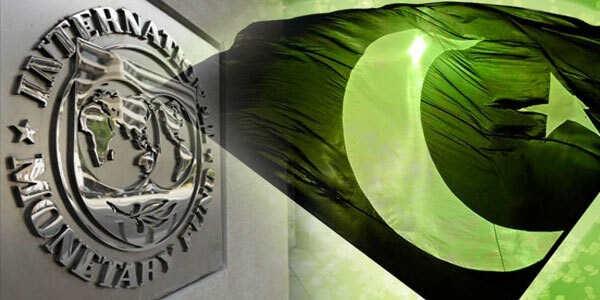 The finance minister stressed on finding an alternative to the IMF and the final option was to reach a deal with them on their terms, the sources said quoting the finance minister. 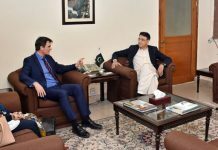 Mr Umar said that his position regarding an IMF programme was unhinged from day one and he wanted to negotiate a programme, which was in the best interests of Pakistan’s economy and then sign it. Moreover, the finance minister said discussions are ongoing with the IMF and the next video conference with IMF is scheduled for Thursday.